In 39 B.C. 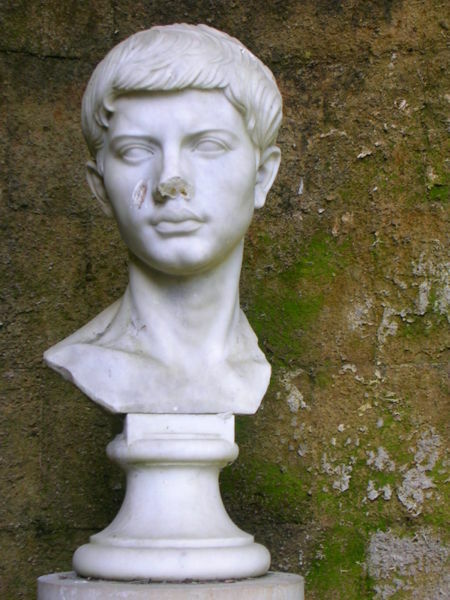 the Roman poet Virgil wrote Alphesiboeus and in it sang about a werewolf named Moeris. It is one of the earliest references to werewolves, and may have even sparked some of today’s werewolf traditions and beliefs, but scholars are still debating on that. Himself that gave them me. Such herbs are common weeds in Pontus. And charm away to other fields whole harvests of sown corn. Draw him home from the town, my charms, draw Daphnis home to me. Afflict Daphnis. Naught cares he for the Gods, naught for my charms. Has kindled the alter with a flickering flame. Good be the omen! Something it must be – and there is Hylax barking at the threshold. Can I believe it? or do lovers cheat themselves with dreams? The idea of special herbs transforming someone into a werewolf is a common one that spread over time, it’s doubtful that Virgil himself caused this all throughout, but he may have been responsible for it taking hold in certain areas. But those that did in fact take herbs and such to transform, didn’t really transform. They thought they did because these “herbs” were really hallucinogens that made them think they were changing into a wolf, of flying, or seeing purple elephants…etc. Just drugs, no real magic I’m afraid.